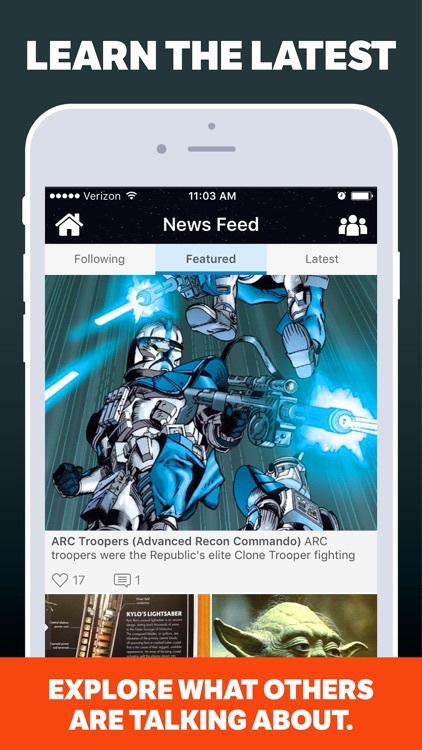 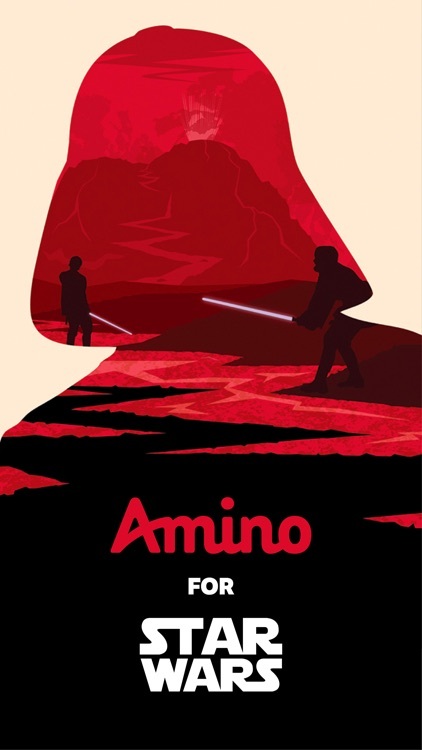 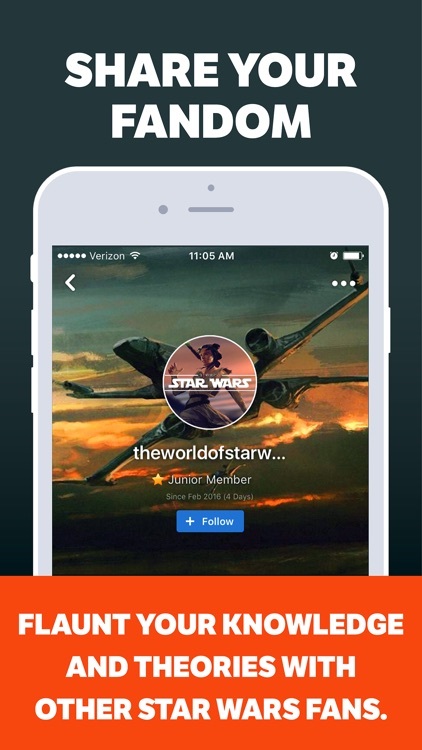 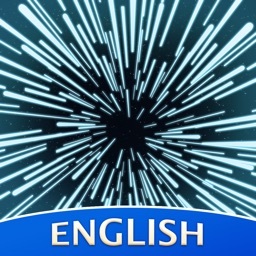 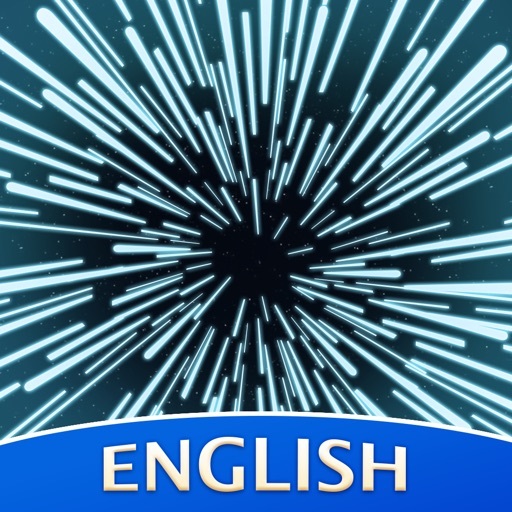 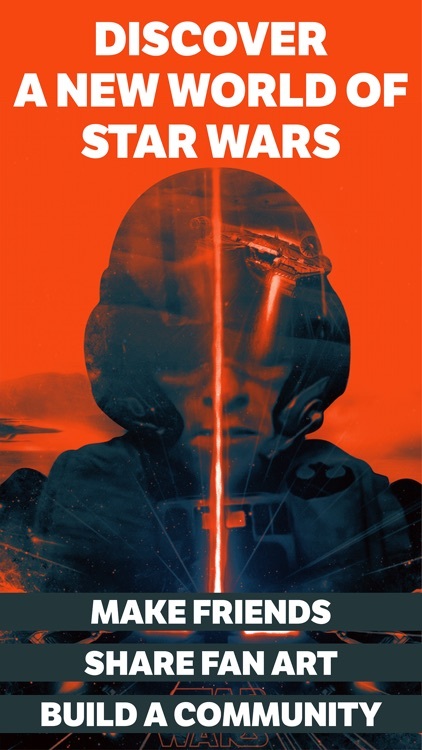 Rebel Amino for Star Wars Fans by Narvii Inc.
Star Wars Amino is the fastest growing mobile social network for Star Wars fans! 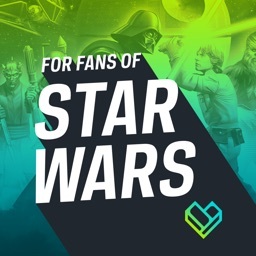 Discover other Star Wars superfans nearby and around the world who share your passion for a galaxy far far away, lightsabers, starships, Alderaan, Han Solo, Yoda, and disliking Jar Jar. 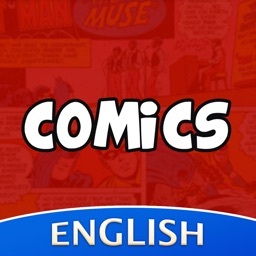 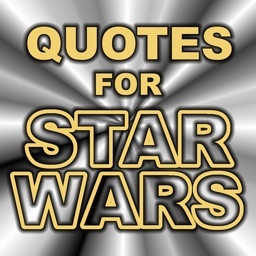 Post and chat about the movies, shows, games, books, and fan theories. 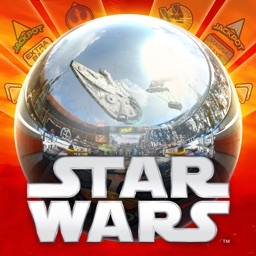 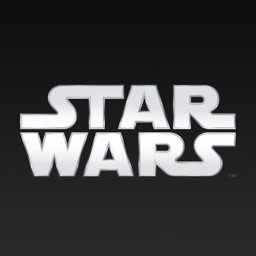 Ask and answer questions on the fly and search for expert answers on everything Star Wars. 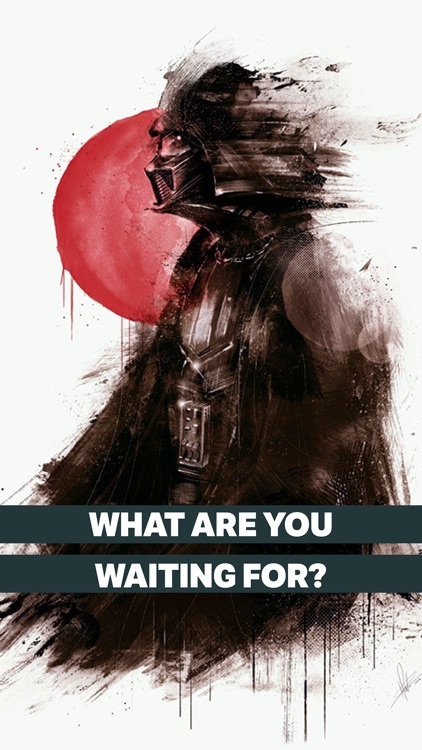 If you love George Lucas, J.J. Abrams, Boba Fett, R2-D2, C-3PO, Princess Leia Organa, Anakin Skywalker, Luke Skywalker, Darth Vader, Palpatine, Obi-Wan Kenobi, Chewbaca, Endor, Tatooine, Hoth, the Deathstar, or any other aspect of the Star Wars universe, this is the right community for you!